ONE OWNER,SAILED IN FRESH WATER ONLY, STORED INDOORS DURING THE WINTER MONTHS. 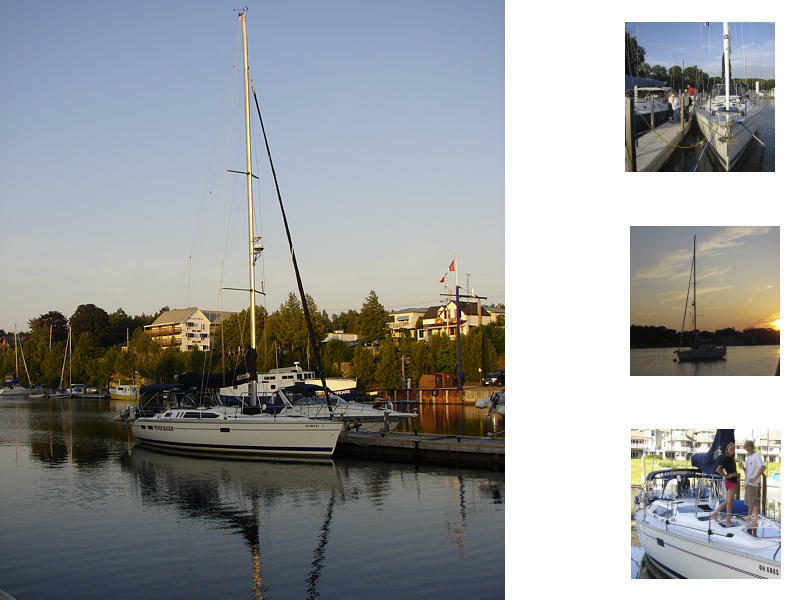 LOADED WITH EXTRA EQUIPMENT TO MAKE HER AN IDEAL YACHT FOR EXTENDED LIVE-A-BOARD CRUISING. VISIT WWW.windchaserforsale.com FOR STANDARD EQUIPMENT AND UPGRADES.